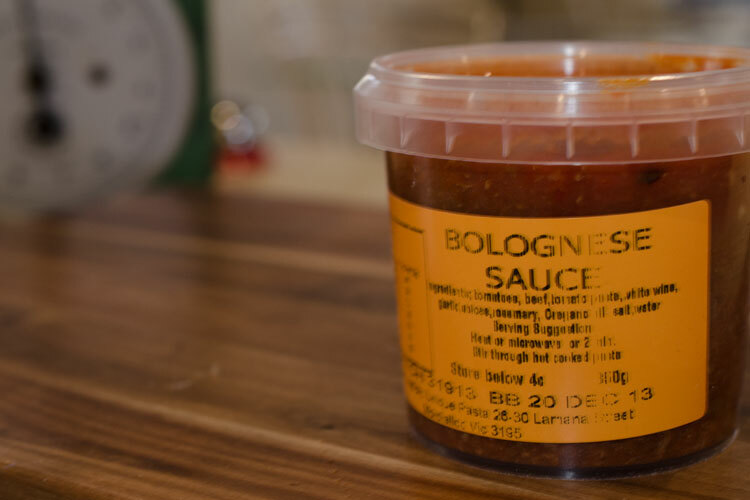 We make a wide range of sauces and relishes for commercial and home use. Sauces Sold in 350g and 5kg. Relishes Sold in 3kg and 10kg.